As one of the biggest names in affiliate programs, this could be a good site to explore. They have millions of products to choose from so your options are endless. In fact, you can promote anything that you want as long as you are an official affiliate under their program. 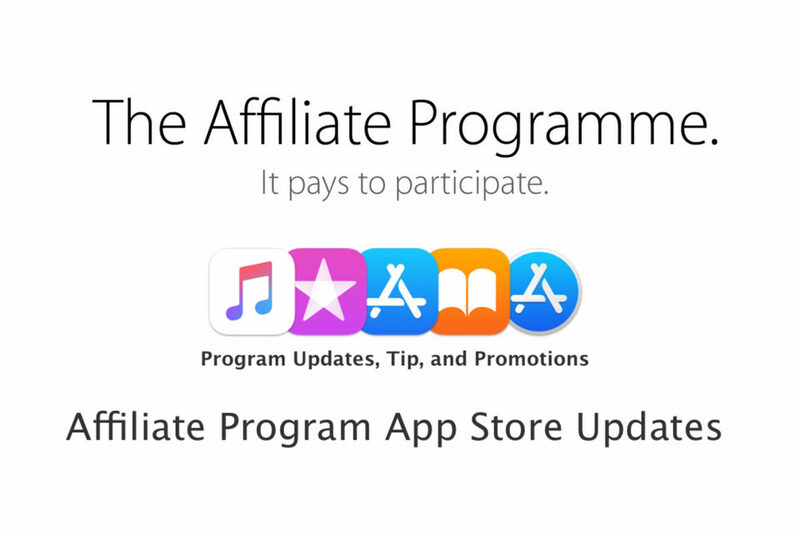 Flex Offers is an affiliate program that deserves a chance. This site works like Clickbank and has more than 6,000 publishers and big brands. There are even major brands of gadgets like Samsung if you sign up as a publisher under this site and you can get approved in a matter of hours. It’s a good option for those who are looking to promote big brand names. Commission Junction is perhaps one of the largest affiliate programs online besides Clickbank. This site is known for millions of products, companies, brands and services online that one can promote. They also cater to some of the best leading names in the market so you can choose your products like tech gears to restaurants to pet accessories. It is also one of the easiest sites to use as an affiliate. Another site that works like Clickbank is ShareASale. This site allows affiliates to sign up an account and gives them access to thousands of products, brands and even other websites to promote. The payout rates are also excellent and if you happen to look for a better alternative to use then this is the site you can trust. Affiliate Window is a site that allows you to promote thousands of products and services online. Interested affiliates are required to sign up and once they are approved, you will be given links to share. If you need to earn extra money online, this could be the best site to start with. One of the biggest and largest programs online belongs to eBay. Besides being one of the largest online shops, becoming an affiliate for this site is an excellent choice. You get paid by commissions and can be pretty good if you own a niche site too. Love music? Interested to become an affiliate that allows you to promote songs? If you are then this is the best program to sign up to. With the millions of songs and thousands of app you can download from the iOS App Store, it is not impossible to earn money. iTunes are also well-known for good payouts and is reputed to pay on time. Why not give this one a try and see how it works out for you? Is said to have paid out about $1 billion to their publishers which makes them one of the best affiliate programs you can join in. If you love a wide variety of products, websites and brands then this is the site to explore. They are also known for their high approval rate which allows you to earn a good amount of different products. Check out their site and see how you can do just that!.So there you go, ten of the best alternatives for Clickbank that you can explore. These are all excellent sites to sign up with as an affiliate if you are looking for other options besides Clickbank. Why not check them out and see which program can suit you best, this might be a great start for you.